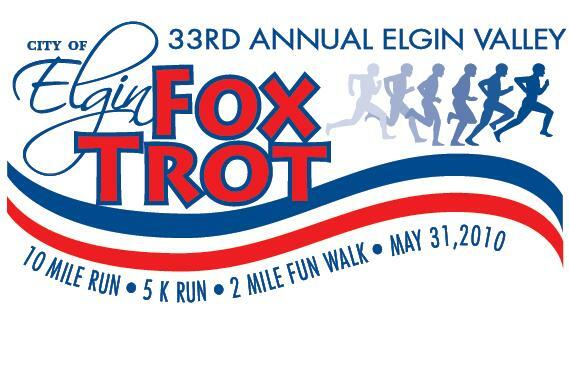 Severity Design will be participating in the 34th Annual Elgin Foxtrot 5k run. The run will be hosted on Saturday, May 30th over the Memorial Day weekend. I know, 5k sounds like a lot, but I found out that it really only amounts to a small 3 mile run. Which for some of us, could be quite a distance! As for myself, I’ll be making sure to get in a few training runs before the big day to make sure I’m prepared. 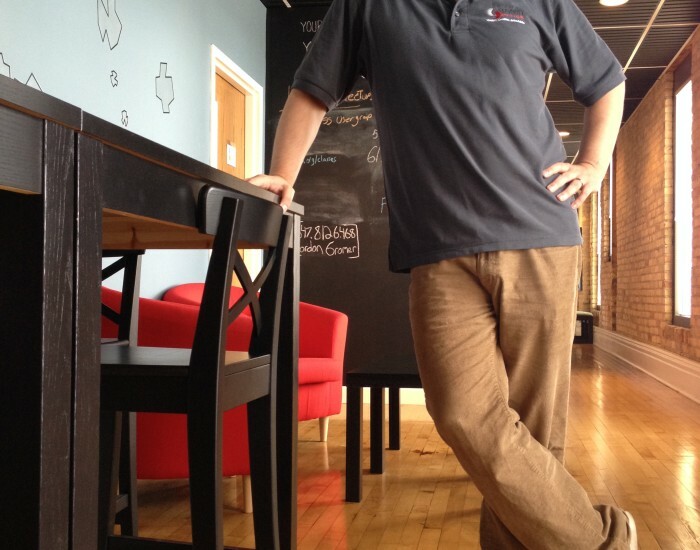 So what does running a 5k race have to do with marketing and promotion? Good question, I guess I’m about to find out. This will be my first time participating in any kind of race, run or marathon oriented event and why I’m doing it I have no idea. Well, I kinda do. I felt like it would be a cool way to participate in the local community, partner with my wife in doing something together and at the same time try something new. Not to mention the health benefits of running. Of course, I’m not a runner by any stretch of the imagination. Which kinda brings me to the point. 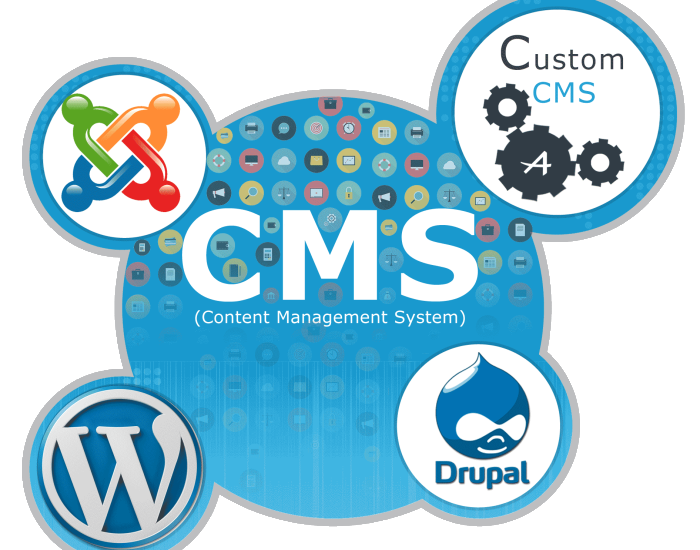 When it comes to building your website or putting together any kind of design piece for your marketing, consider hiring someone who might be a little more experienced in these departments. Trust me, it will save you a lot of time, stress and you’ll most likely come out with a way better produced element than if you or your 12 year old daughter tried to design it to save money. I’m going against my own advice here and will be attempting something that I am far from a professional in. But there is a fine line between a business and a hobby. Very few people run professionally, but lots of people run as a hobby and to stay fit. Many people might be interested in tinkering around on the computer with design software, but do you really have the time, technology know how and support to spend on such tasks? Most small business owners tell me no. 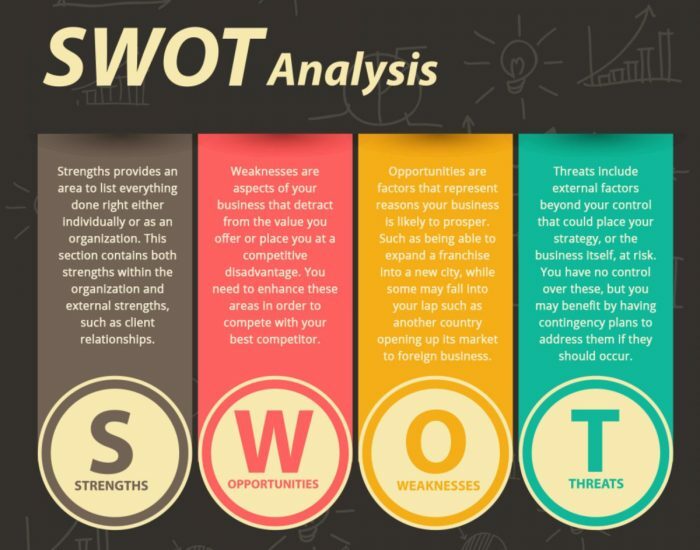 You have more important aspects of your business to attend to. So even though I will enjoy the painful, challenge my wife and I will be putting ourselves through for our 5k run, it will only be for fun. (As odd as that sounds) But when it comes to your business marketing, make sure you’re putting a little more thought, planning and bringing in the troops to act as your professional marketing team. Severity Design has the ability to help businesses small or great, to develop marketing plans, websites or publishing materials to help get the word out about your company. Looking forward to crossing the finish line with you!